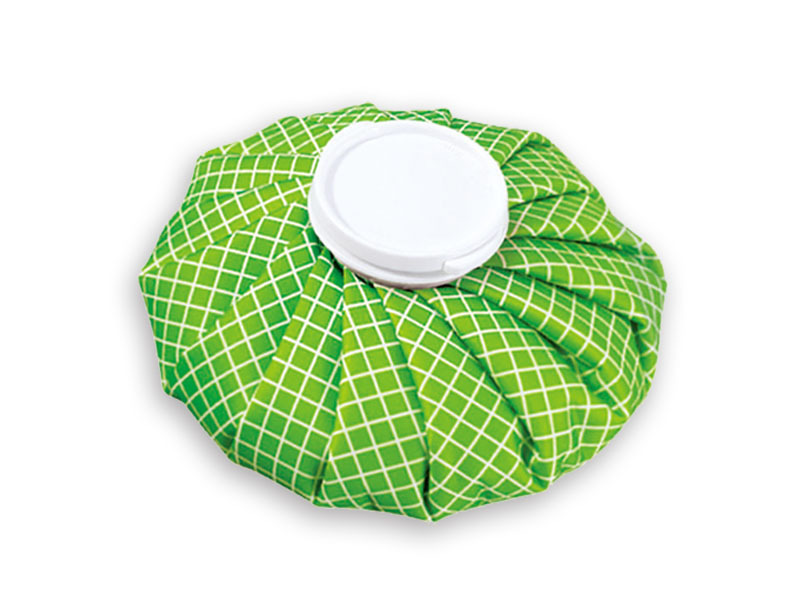 REXICARE ICE/HOT BAG (LIGHT GREEN WITH WHITE CHECKERS) - Cold/Hot Therapy Series - TAIWAN STANCH CO., LTD.
►Soft fabric : Soft to the touch to enhance comfort and coverage of injured area. 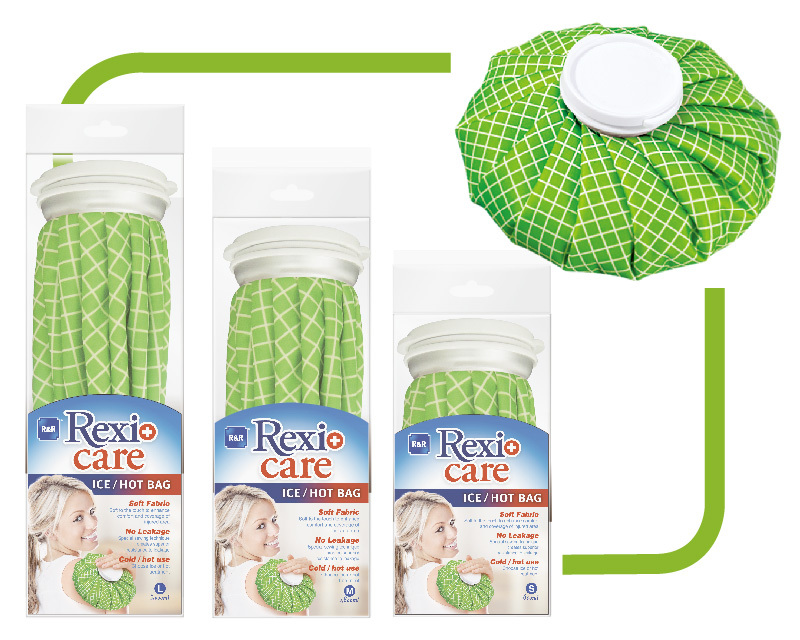 ►No Leakage : Special sewing technique create superior leak resistant. ►Add water to the bag 3/4 full. ►Place the cap on top of the bag and turn it clockwise until you cannot turn anymore. ►Apply the bag flat on desired area to be treated. For best results, add ice cubes to increase the cold effect. ※If ice cubes are too big, crush it first and then add. Add some cold water to keep the water temperature at a safe and comfortable level. For best result, pour 50°C- 60°C (recommended) hot water into bag and screw the cap on before use. ※Do not pour 100°C boiling water directly into the bag.